We have closed over $1.6 billion in sale leaseback and net leased transactions through eleven dedicated investment funds. We are currently investing in our tenth investment fund and the AIC Income Fund, looking to acquire over $300 million of assets. All transactions are closed for cash – with no financing or appraisal contingencies. 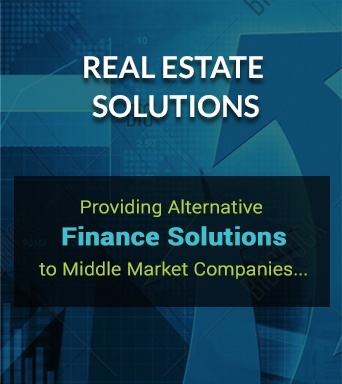 We conduct in-house financial and real estate analysis. After all questions have been answered, we offer an Indication of Interest Letter to the seller outlining the terms of our offer that we stand behind 100 percent. We do not re-trade terms, and we will be prepared to close for cash. Once the seller has accepted the terms in our Indication of Interest Letter we will immediately begin finalizing the contract. We close on-time, for cash and at the terms agreed to in the executed Commitment Letter. Our legal team is the best in the business and our perfect track record can help sellers to feel at ease.